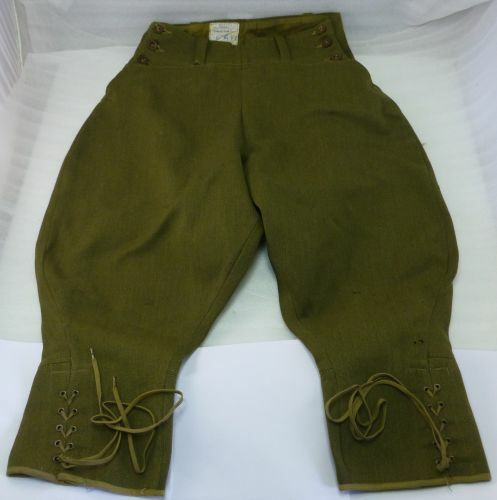 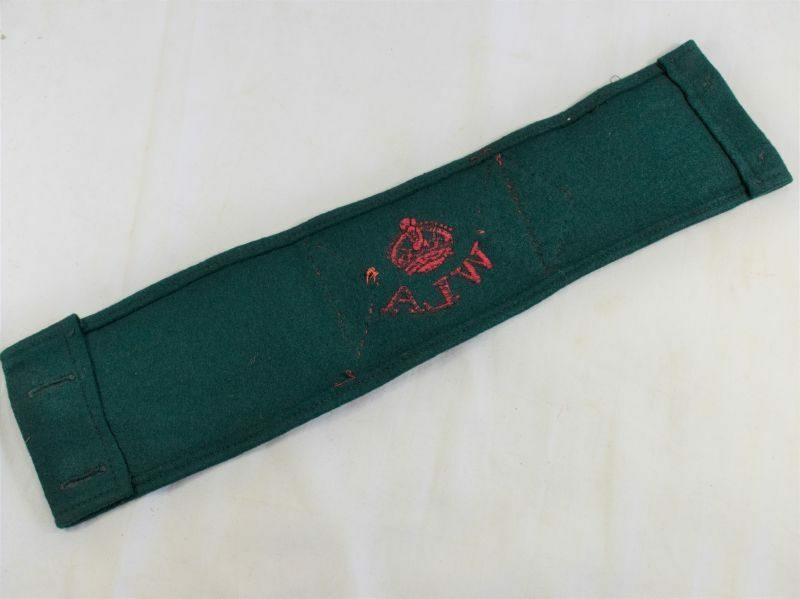 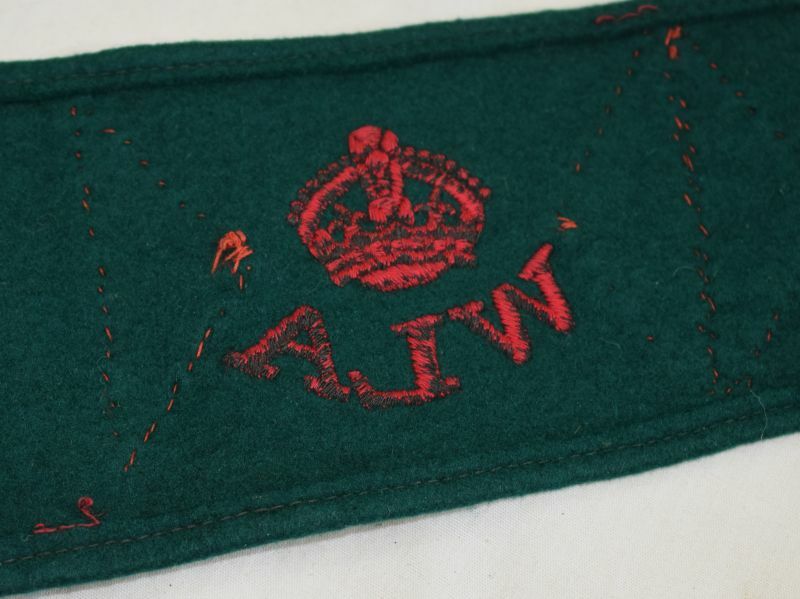 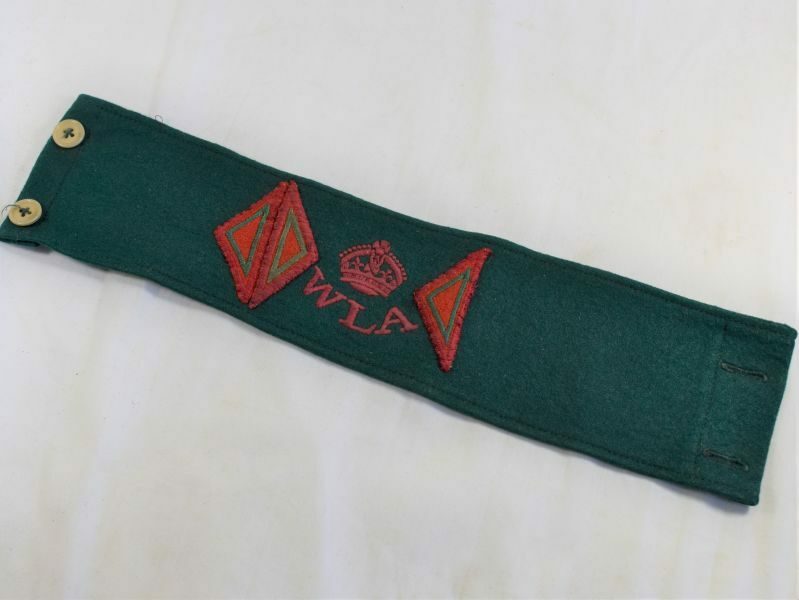 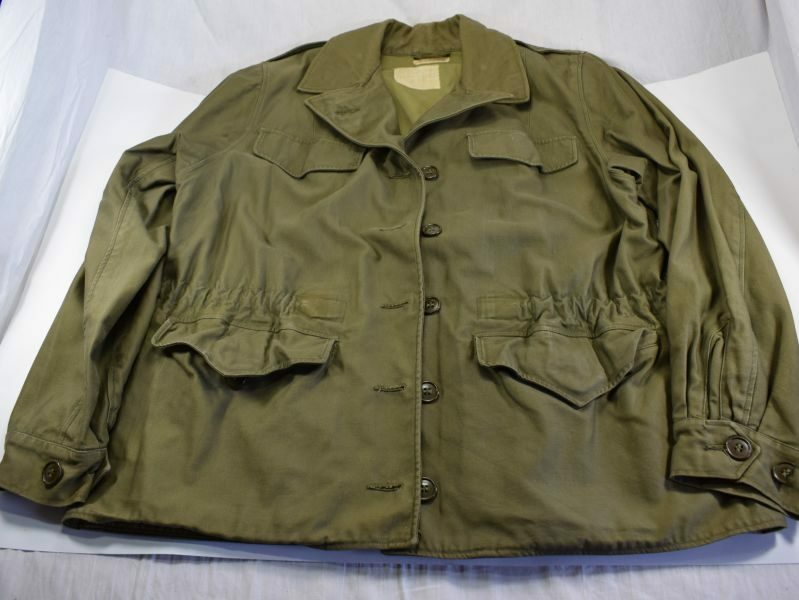 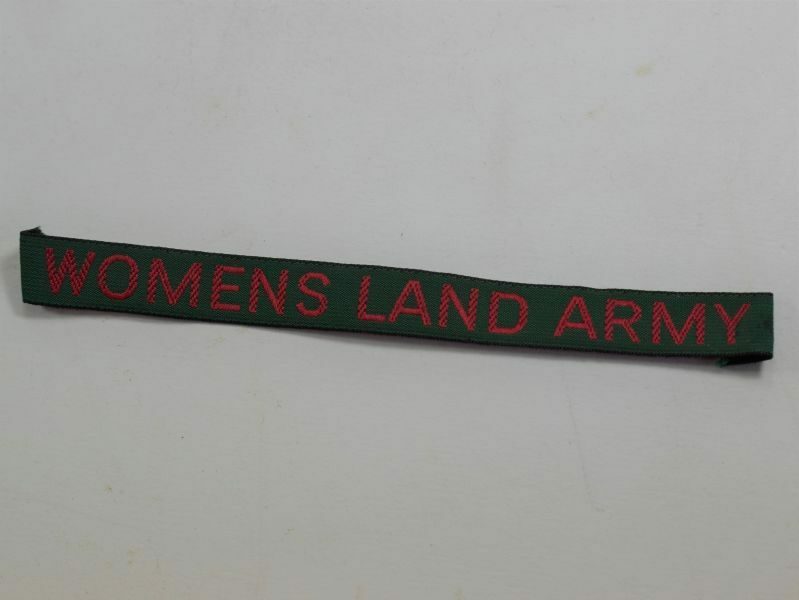 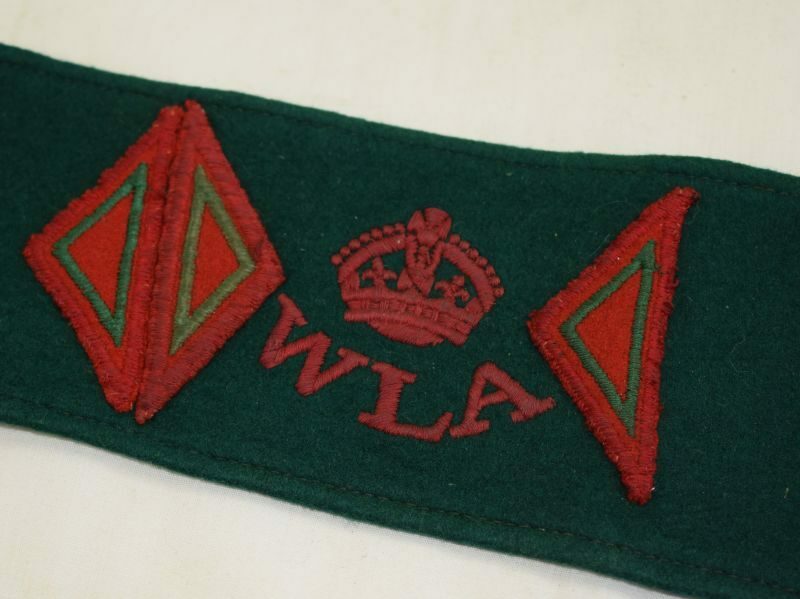 58 An original wartime WLA armband. 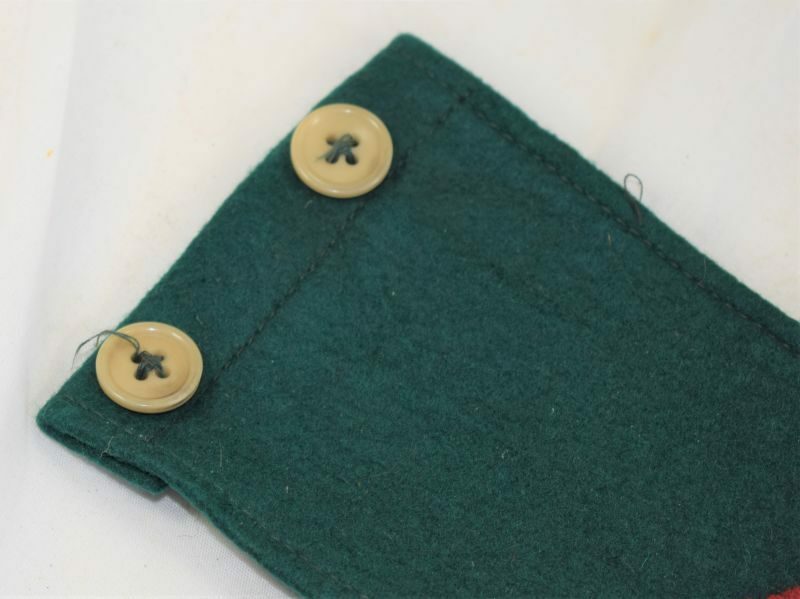 It is in excellent order with minor surface dirt from use. The band has 1 ½ years’ service diamonds pre-sewn to it, each half diamond represents 6 months service. 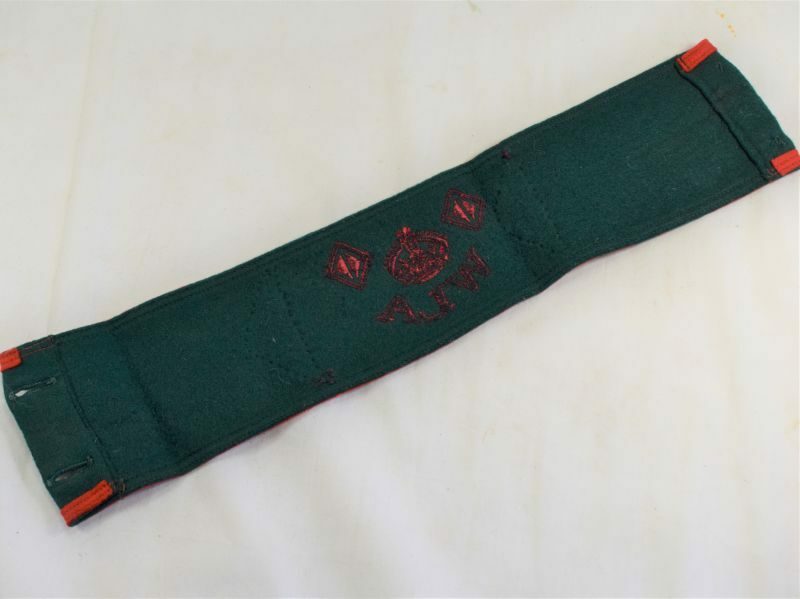 It is in excellent order and guaranteed 100% original.